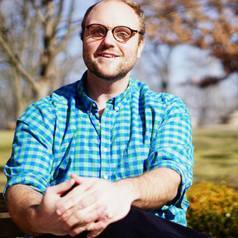 Dustin Hornbeck, who holds master's degrees in American history and government and in education, taught history and government for nine years in several high schools in Ohio and was the James Madison Fellow for Ohio in 2014. He is currently a graduate assistant and doctoral candidate at Miami University. While teaching, Dustin was the teachers union president for four years for Piqua City Schools. Dustin has experience teaching in public and private high schools and in public and private colleges and universities in Ohio. Prior to teaching, Dustin worked in the Ohio State Legislature, and briefly for the Auditor of State.